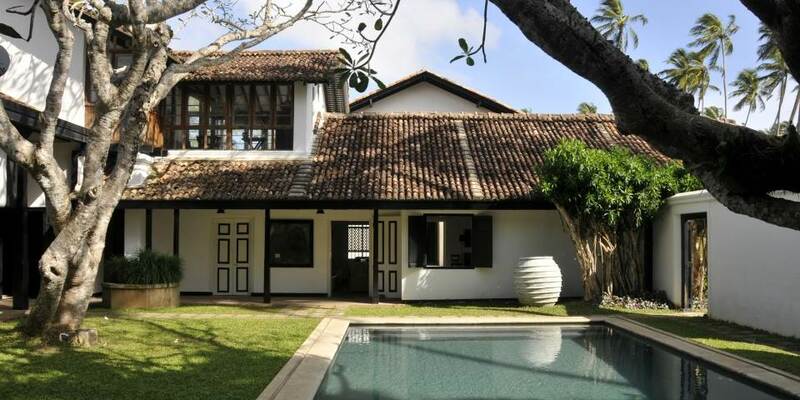 This delightful property, just a one and a half hour drive from Colombo is situated next to a beautiful beach set on 2 acres of what was once a coconut plantation. 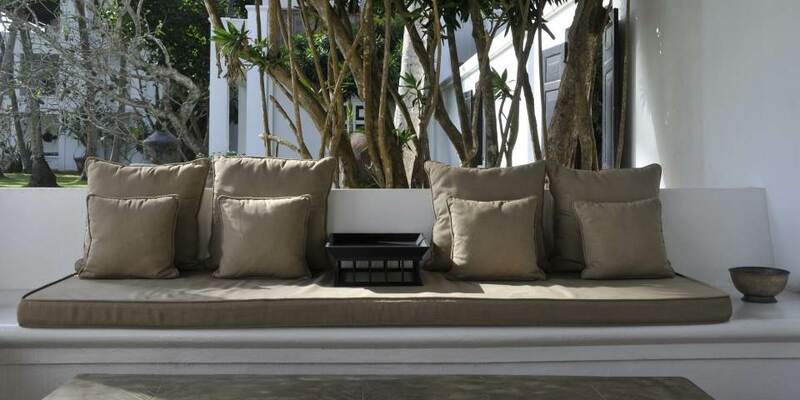 This is another example of the work of the renowned architect Geoffrey Bawa who converted the family home Mohotti Walauwa into a boutique hotel in the 1970’s, since then the Sri Lankan master of design Shanth Fernando has redesigned, extended and transformed it to create the special resort it is today. Located on the inner side of the property The Villa Café is the setting for the memorable dishes created by the resident chef. The menu ranges from Sri Lankan favourites which include Lemongrass and Ginger Chicken through to the Oriental inspired Wasabi coated salmon and even includes pizzas from the authentic oven. With two swimming pools and access to the long sandy beach, this is an ideal place to relax and watch the world go by, or maybe enjoy a range of watersports nearby. Perhaps visit Lunuganga, the home and beautiful gardens of Geoffrey Bawa, or the magnificent home and gardens of his brother Bevis at Brief Gardens. For those who wish for more history and culture the UNESCO World Heritage Site of Galle is only an hour further south. 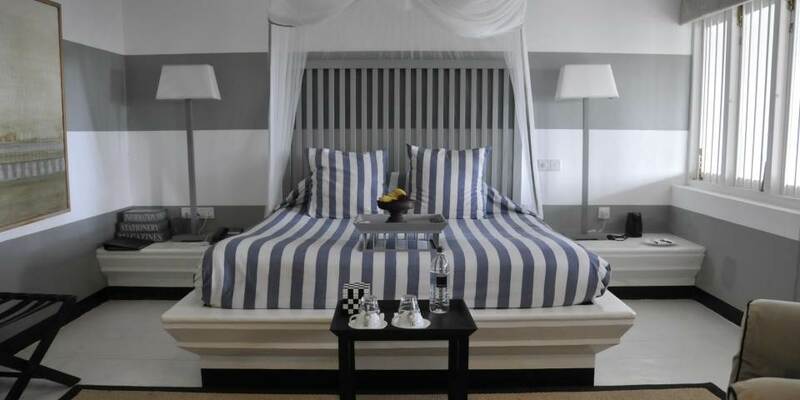 Dotted around the property, each of the 15 rooms and suites has a different décor and layout, but all have luxury amenities. Most have balconies, courtyards or terraces, some with views over the garden or the sea. The suites have private lounge spaces so afford extra space. The 2 bedroom Mohotti Suite is a really special place to stay, decorated as it is with antique Dutch furniture and accessed by its own private stairwell it offers the perfect accommodation for a family.